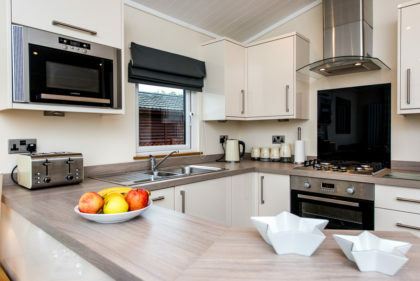 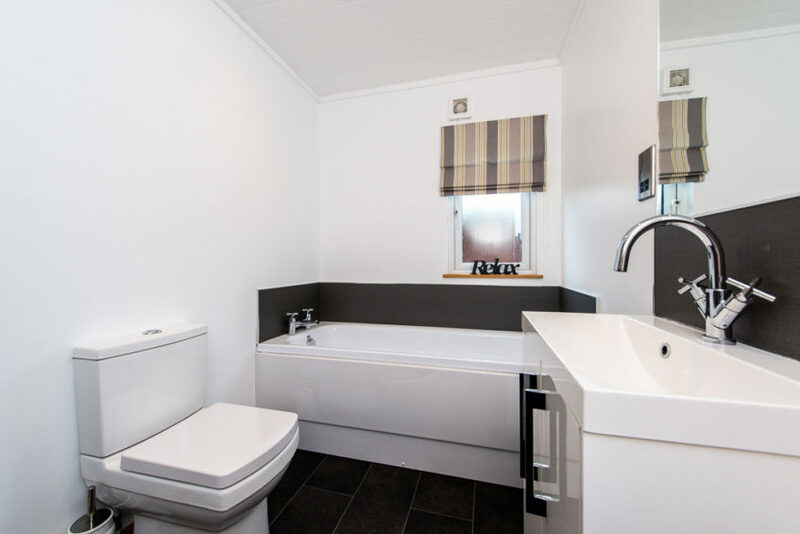 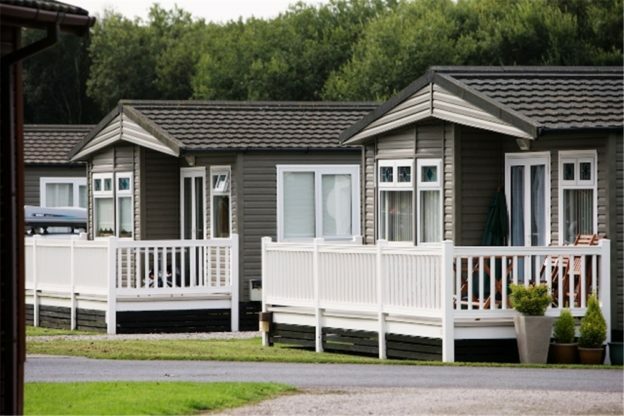 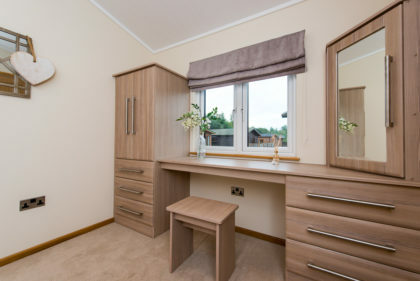 Our bronze lodges are a comfortable and economical way to enjoy our parks and offer a great base to explore the surrounding area. 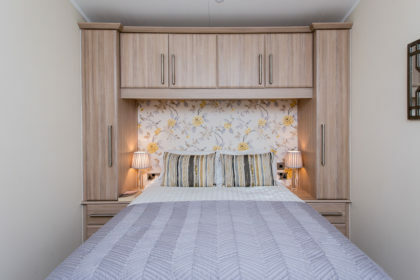 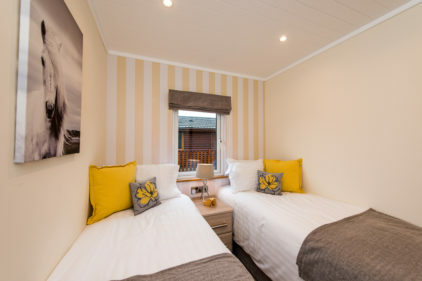 Sleeping up to 4 people our bronze lodges are well equipped with all the comforts required to make it home from home. 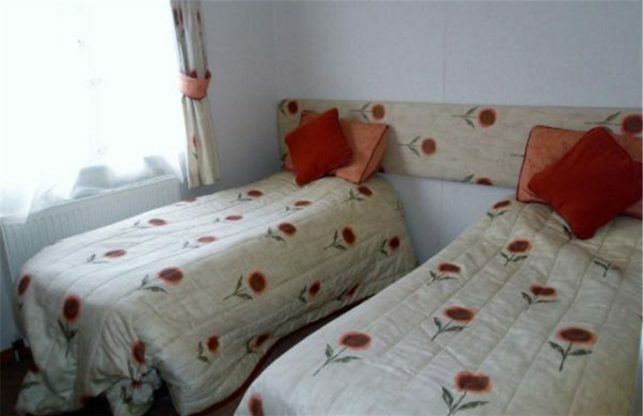 This level of accommodation allows arrival after 4pm and does not included any leisure passes. 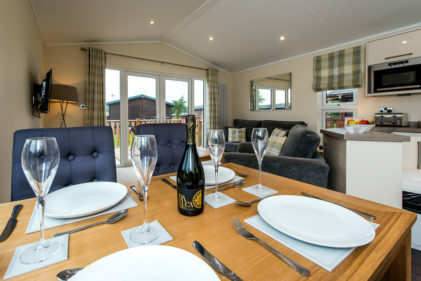 * All of the above only on selected lodges and subject to availability.